January 20, 2019 was a special day for me. 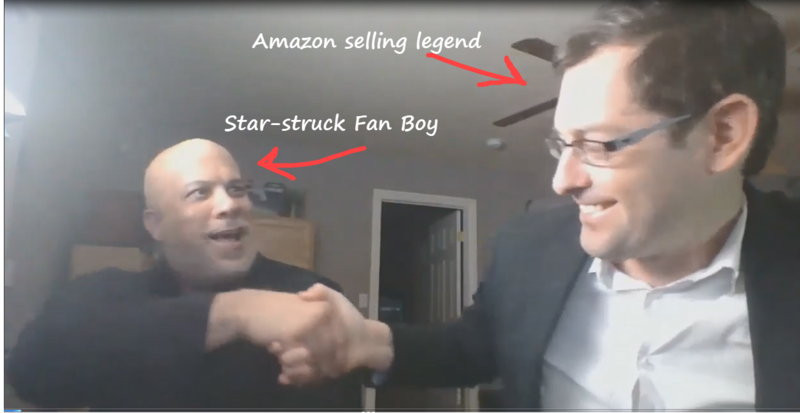 My readers and I interviewed Peter Valley (above right), the legendary online book sourcing and Amazonselling expert. You may also know Peter as ther creator of Zen Arbitrage and FBAMastery. I bet you didn't know that Peter is also the the world's most published author on Amazon selling. 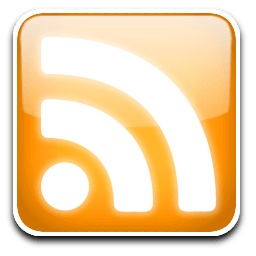 00:26:45 - Jordan asks Peter "Why are some online arbitrage sellers failing? (What makes a 'winner')? 00:31:30 - Jordan asks Peter "Where is the 'low hanging fruit" online to get books for reselling? 00:34:37 - Do textbook prices and/or sales increase dramatically during textbook season? 00:44:00 - Why are used books such a 'great' item to sell on Amazon? 00:48:05 - Why are big booksellers (on Amazon) dramatically lowering their prices? 00:53:20 - How is Amazon's "Fair Pricing Policy" affecting sellers? 00:58:15 - Where are the best resources to get used books for reselling? 01:11:45 - Avoid buying 'new' books in bulk when they are 'remainders'. 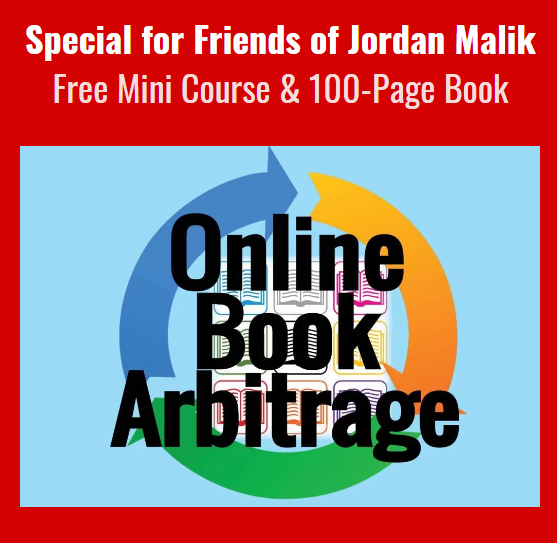 Free Bonus for you: Be sure to get Peter's (no-catch) FREE Online Book Arbitrage full course and eBook here. I've seen the book and course, and they are indeed a bulletproof 'step by step' complete, free training on how to source books online to resell on Amazon. This jam-packed bundle from Peter is his gift to you.